Look at this carefully. It is a brilliant example of British humour! 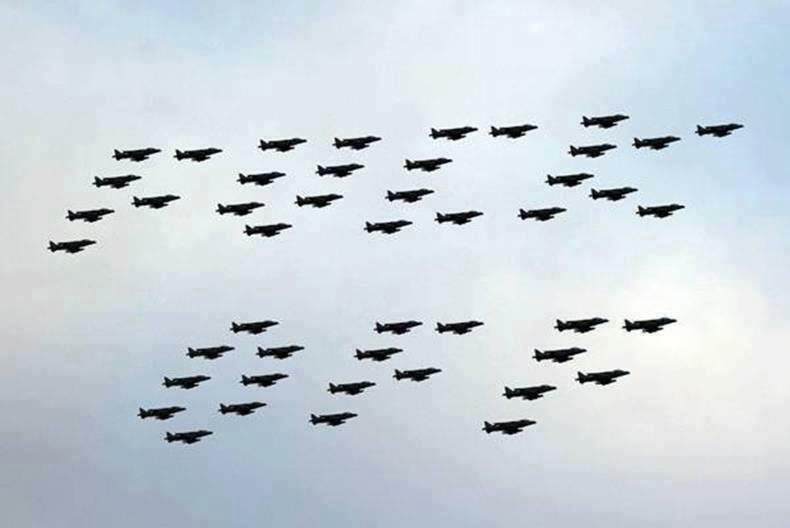 The British government has scrapped the Harrier fleet and on their farewell formation fly-past over the Houses of Parliament they gave the government a message. Lean back a bit from your computer monitor and squint. Seriously … push your chair back a couple of feet. 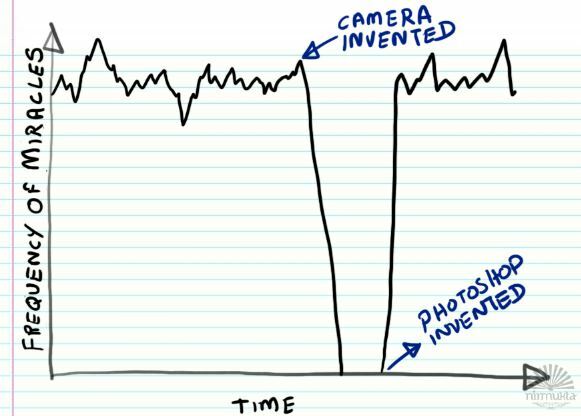 On Facebook, the discussion turns very rapidly to the question of whether or not the picture is genuine, in the sense of recording an actual event (as the commentary suggests). Some people are not bothered at all, pointing out that it is funny in any case; but others get quite angry and exercised on the point – evidently, for them, the picture only makes them laugh if it depicts an actual event; if it is ‘faked’ it just makes them angry (perhaps because they feel they have been taken in). This is an advertisement that appeared recently in an evening paper. It is obvious, of course, that ‘wife’ is a misprint for ‘wire’. To be honest for a change, I invented this advertisement out of my own head. It did not appear in any paper. But, if any reader thinks that any special merit attaches to notices of this kind because they have actually appeared in print, what is to stop me having them inserted and then quoting them? Nothing, except the prohibitive cost. These five things seem to me to combine so happily, and to be so pregnant with meaning concerning the things I discuss in this blog, that rather than comment at length, I shall leave them for you to savour and make your own inferences.